One of Britain’s most successful businesswomen, Jo Malone, is branching out onto the small screen – and is looking for emerging talents to take part in her new four part series. Having worked as Creative Director for her own brand of luxury fragrance and skincare products for over a decade (of which Cheryl Cole, Billie Piper and Daisy Lowe are fans), Jo now wants to offer her guidance and advice to help make the dreams of other aspiring entrepreneurs come true. Throughout the show, which will be broadcast on BBC One in the spring, Jo will mentor eight contestants, and help them try to transform their fledgling business into a huge high street success. The four shows will each take on a different theme of Home & Garden, Food & Drink, Children and Accessories. 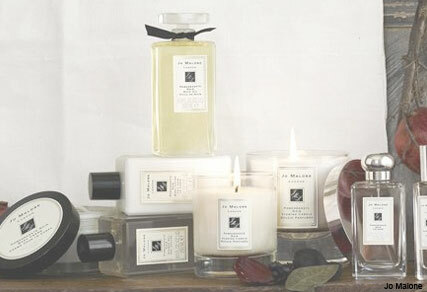 So if you’ve got an original product or range, but think you could benefit from Jo Malone’s expert industry advice, then simply fill in the New Brands application form at bbc.co.uk/beonashow. Closing date is 30 November, so better get going!